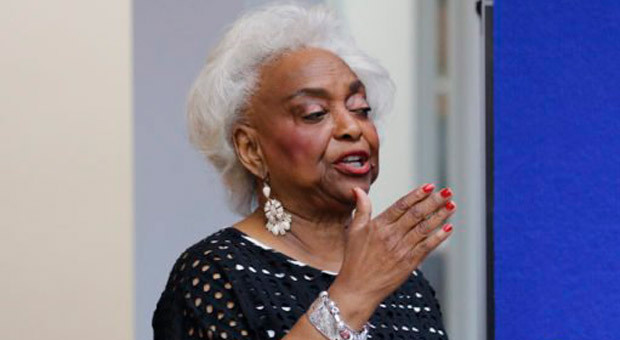 Broward County Elections Supervisor Brenda Snipes is expected to be "forced from office" after a judge found her guilty of violating Florida law. Following further reports of highly suspicious actions by her office, either Governor Rick Scott or governor-elect Ron DeSantis is anticipated to soon strip her from her role, Politico reports. 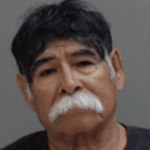 Snipes is accused of intentionally destroying ballots along with allowing felons and non-citizens to vote in elections. "Counting unlawful votes. 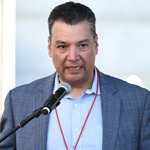 Destroying ballots. Sunshine Law violations. 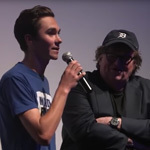 Busted deadlines," Politico's Marc Caputo writes. 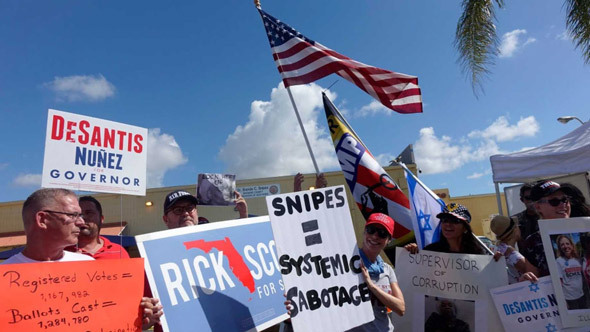 "So many controversies have bedeviled Broward County Elections Supervisor Brenda Snipes — culminating in her office’s troubles in the aftermath of Florida’s chaotic 2018 elections — that her days in office are now numbered, insiders and lawmakers say." 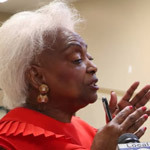 According to Daily Wire, even Snipes' fellow Democrats have begun to abandon her amid her increasingly indefensible mishandling of the count, which has already resulted in a judge finding her in violation of Florida election law, Snipes' office accidentally mixing invalidated ballots into legitimate results, and a suspicious series of reports of "found" ballots and illegally transported ballots. 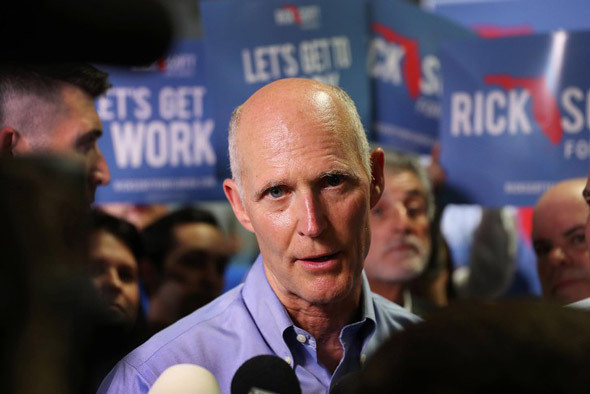 With 100% of the vote counted, but automatic recounts underway, Scott and DeSantis lead their Democrat opponents by about 12,500 and 33,700 votes out of over 8 million votes cast, respectively. 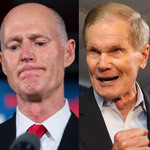 The gap in Scott's contest against incumbent Democrat Sen. Bill Nelson is less than 0.25%, triggering a hand recount. The gap between DeSantis and Democrat Tallahassee Mayor Andrew Gillum is less than 0.5%, triggering a machine recount. "I need to be careful with what I say about her," Scott reportedly told one of the sources in confidence. Scott is "focused on winning," the source added. "He’s senator-elect and he has blinders on to make sure it stays that way."